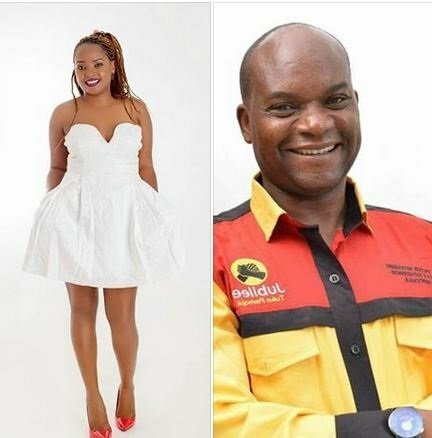 The drama surrounding Kirinyaga Deputy Governor Peter Ndambiri will not stop soon and it seems will last a few more days in the trending topics sections as Kenyans try to decode what really happened. 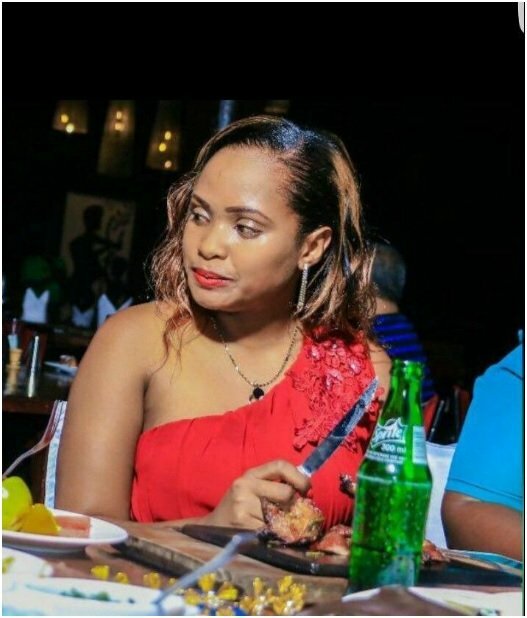 Liz Njuguna, the lady who was busted with the governor, has become the villain as Kenyans expose some of the dirty tricks she has been pulling on men just to extort them. 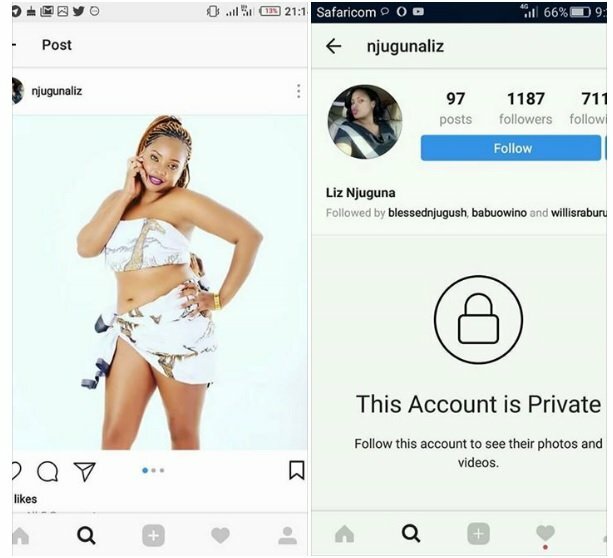 According to Ndambiri, the lady and her unseen husband wanted to extort Ksh 5 million from him from the recently leaked video. 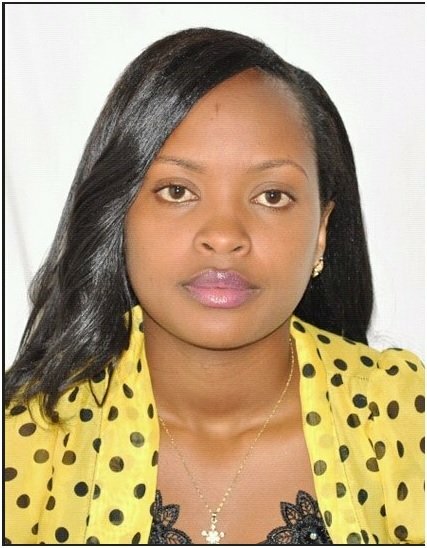 Kenyans have dug out her past and found another video of the lady being busted by a pastor in 2014. In the video, shockingly, the lady even laughs as her husband questions the pastor on why he’s cheating. Men have now promised to stay clear off her as numerous stories of her conning men have unraveled. “I know that lady well and that is what she does to get money. It (Ndambiri’s situation) was a set up. She (also) did that to Dr Murugu,” said Kiengei who works for President Uhuru Kenyatta’s Kameme FM. Another social media user also claimed the lady is not married and lives on extorting men. “The lady in the clip IS NOT married and the guy assaulting the deputy governor IS NOT her husband. It was an extortion setup. It is not the first time the lady has been ‘caught cheating’,” said Vincent Osiemo Keroro. 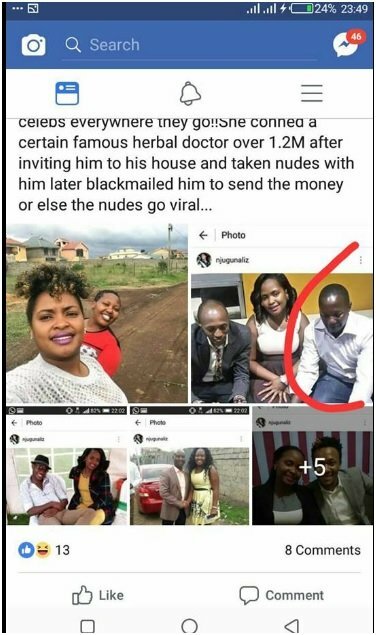 “She conned a certain famous herbal doctor Sh1.2 million after inviting him to her house and taken nudes with him and later blackmailed him to send money or else nudes go viral,” Amal Blanc posted on Facebook.